Talk about a book after my own heart. Much like Megan Nicolay’s ‘Beyond The Tee‘ book series I wrote about, today’s gift suggestion once again presents you with one of two options for use. 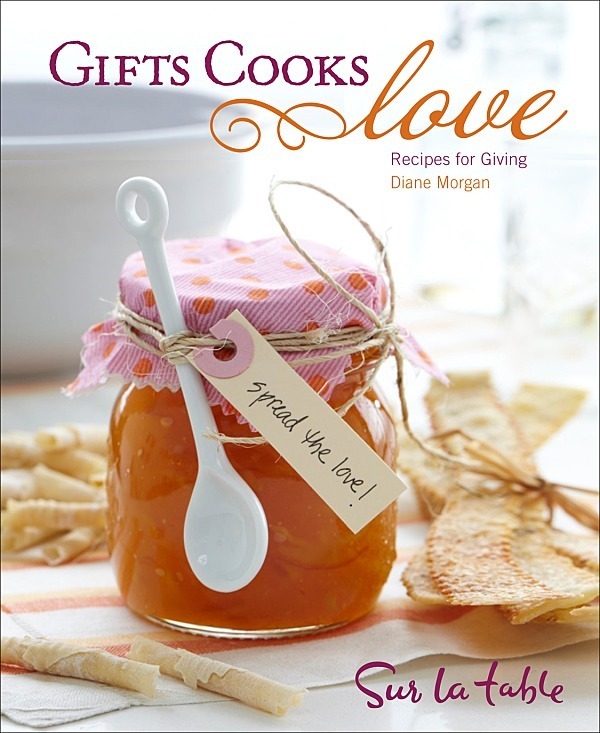 ‘Gifts Cook Love’ is a brand new release from Dianne Morgan, and features dozens of creative gift-giving ideas for those that simply like to kick back with a delicious treat – whether savoury, sweet, or liquid. If you pick it up for yourself this week, you could easily knock out one of the recipes in time for Thanksgiving. Alternatively if whoever’s serving up the bird this weekend is an aspiring chef themselves, perhaps giving them the book in exchange for years of thank you treats and delicious potluck dishes is a better solution. There are many things I enjoy about this book, the first being that it has a pretty decent range of recipes. I’m not just talking in terms of food (although you could tackle everything from ketchup to crackers), but in terms of skill level. If you’re not super confident on your kitchen skills, the book has recipes across a progressive level of difficulty. From the uber simple no cook Backyard BBQ Rub to the extremely elaborate and mouthwatering Biscotti Christmas Tree, the book is very helpful in teaching you about the more unique ingredients, techniques, and tools they sometimes require for these showstopping recipes. Of course, the main thing that’s awesome about this book is the fact it’s very much designed with gift giving in mind. 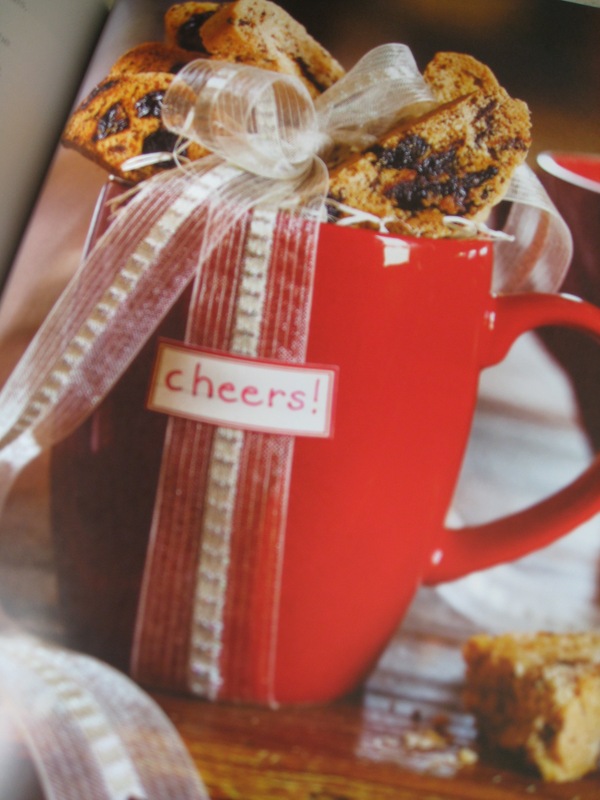 The glorious glossy pictures of each item are decked out in their Martha Stewart-esque finest, and each recipe comes with a handy little section on gift giving. Specifically, it tells you exactly what to write on the gift card in terms of expiry dates, contents, and suggested use. As well, it tells you how to package each item and how it might be lumped into a gift set with other goodies you concoct from the book. Finally, I am personally quite partial to the final section of the book that gives you some fantastic foodie kit ideas, complete with multiple recipes that are either featured earlier in the book or introduced in tandem for easy cooking. 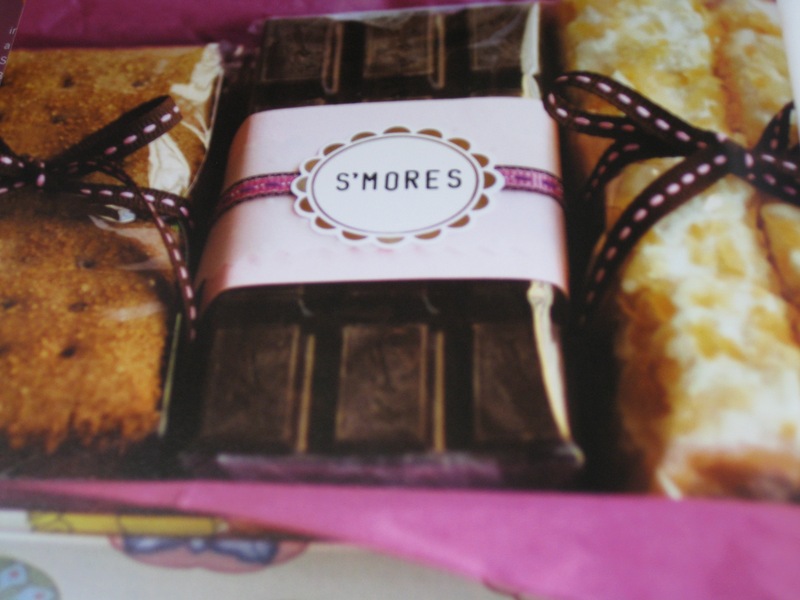 With ideas for cheese, breakfast, smores, and the grill, the ‘Make A Kit’ section is a gift givers heaven. The book retails for under $20 on Amazon.ca, which is pretty good for a glossy hardcover book if you ask me, and puts it in the perfect range if you choose to buy the book flat out for whoever you’re surprising. The recipes are delectable enough that it’s also a solid addition to your own cookbook shelf, especially considering the price and the relative affordability of making edible gifts in the future. Obviously my intent is for it to be a Hostess gift for Thanksgiving weekend, but it’s also a great choice for the aspiring chef, food snob, or even your mom (if she is acquainted with her kitchen that is) for any occasion. Now for the good stuff: I have a copy of ‘Gifts Cooks Love’ to give away. 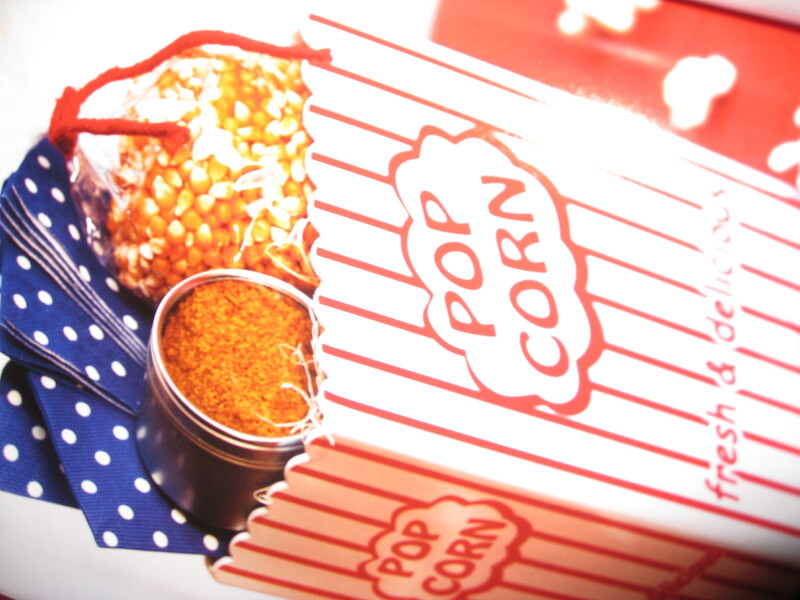 I also have a preview of the book for everyone’s enjoyment, in the form of the recipes (Home Churned Lemon Herb Butter and Bollywood Coconut Curry Popcorn Seasoning) and gift giving ideas for the ‘Retro Popcorn Kit’ (pictured above) that is featured in the ‘Make A Kit’ section of the book. To enter, all you have to do is send me an email to canadiangiftguidecontests-AT-gmail-DOT-com with the subject line ‘Gifts Cooks Love Giveaway’. Please include your full name and mailing address so if you’re the lucky winner I know where to send it. As an extra bonus, everyone that enters will receive a copy of the ‘Retro Popcorn Kit’ recipes to whet your appetite for the entire book. Bon appetit mes amis! Entries are limited to one per person per email address over the contest period. All entries must be received by Friday, October 22nd. The Canadian Gift Guide will not share, sell, or distribute any information collected – all contact information will be used solely for the delivery of the prize. It’s pretty awesome. Feel free to send an email to canadiangiftguidecontests – at- gmail -dot- com for your chance to win a copy!